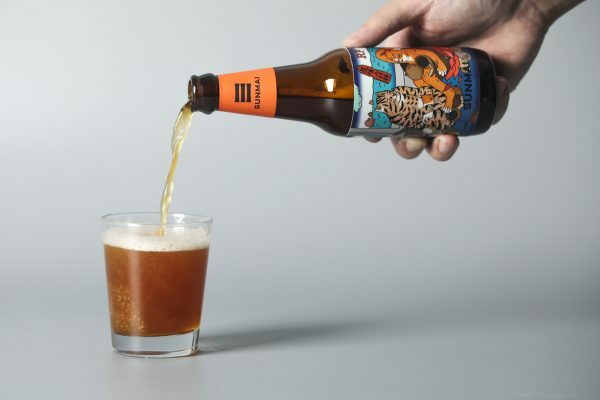 A beer for cat lovers, not actual cats. 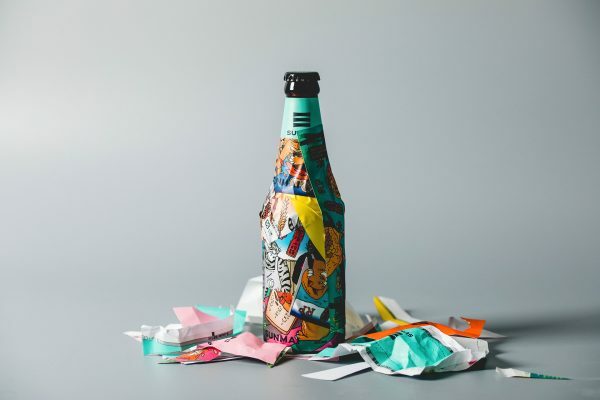 It doesn’t matter really, not as long as you get to see this cool beer packaging design. I don’t know if this even is a beer for cat lovers. To be honest, I know almost nothing about this design. 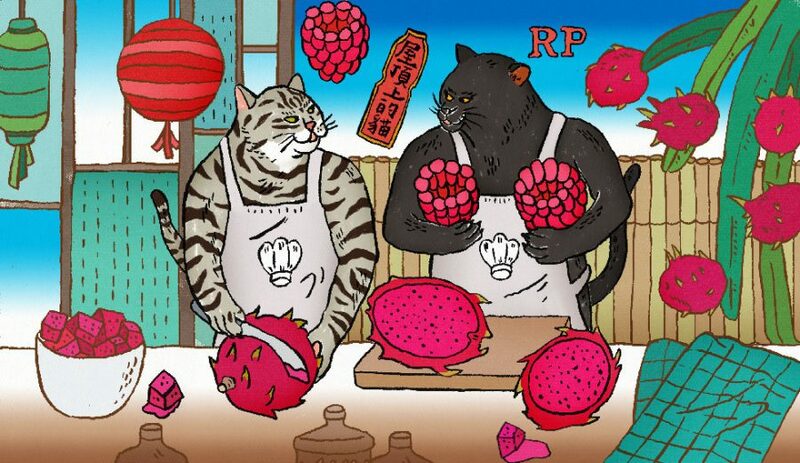 From what I’ve heard it is inspired by stories about cats. 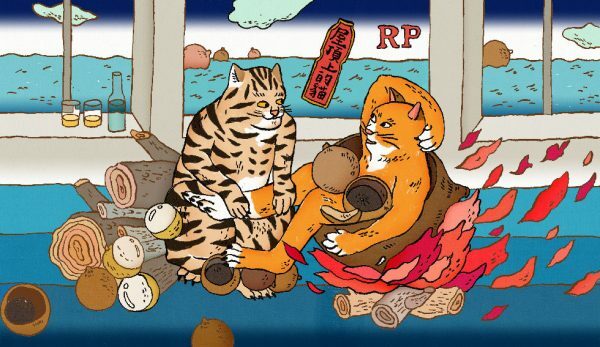 Cat owners have shared their favorite real cat stories and designer Hi Nio have made labels with illustrations of the cats on them. I don’t know what that has to do with beer or even if it should. What I do know is that these bottles look amazing and it really doesn’t matter if you like cats or not. They still look great, do you agree? 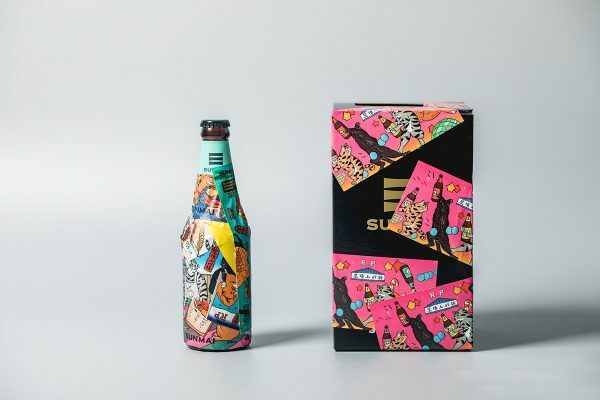 The brand of beer is called SUNMAI and it is from Taiwan. 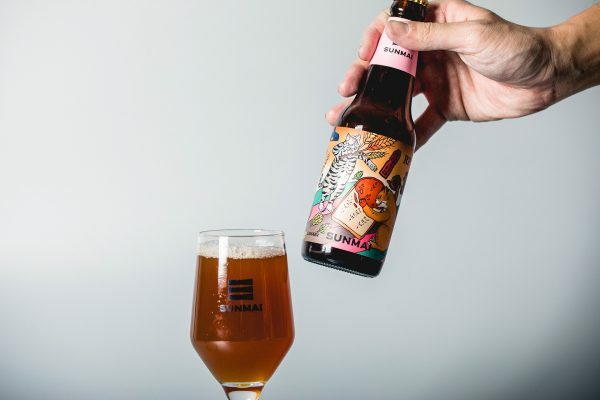 SUNMAI is a craft beer brand that is taking Asia by storm. 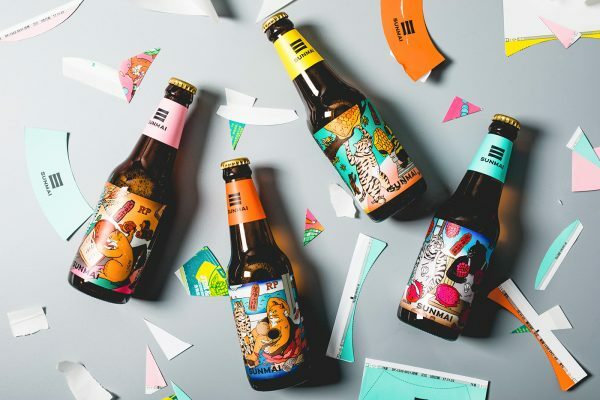 They make both traditional craft beers and has a full range of their Asian Creation where they add all sorts of thing in their beer. 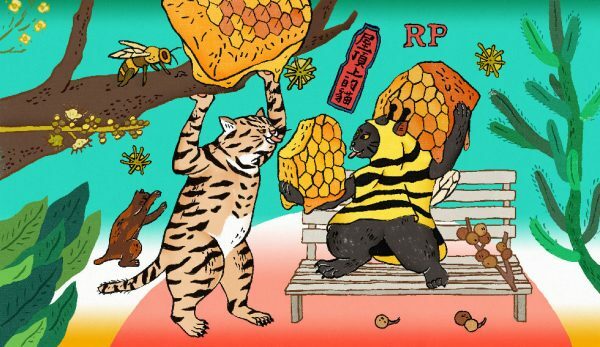 So if you’re in Taiwan make sure to try out this beer. 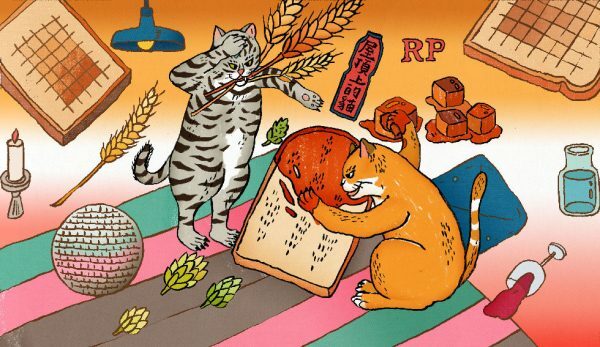 The range of cat beer from SUNMAI comes in five different bottles supposedly inspired by true cat stories. They are a bit wacky so I would love to hear the stories that inspired the labels. Check out more on this design here and you can visit SUNMAI online here. 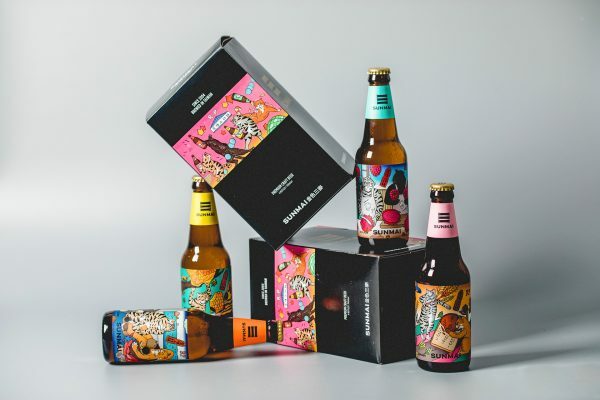 For more great beer packaging head over to my full coverage here.